Egypt is a country in the northeastern corner of Africa. It shares borders with the Gaza Strip, Israel, Sudan, and Libya. The official language is Arabic. 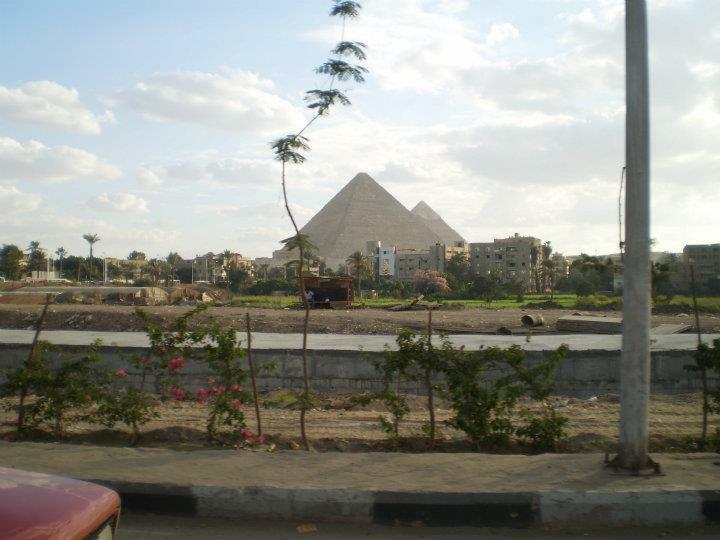 Below is a selection of the best resources for searching for an apartment in Egypt. Craigslist: Pioneers in the internet classifieds space. These guys have tons of Cairo apartment options that are updated daily. Craigslist is the first place I would check after testing out the Egypt-specific search engines. Property Finder: Property Finder aggregates apartment listings from various sources, including real estate agencies and other places on the web. Cairo 360: Check out Cairo 360 to find out other ways of finding an apartment in Cairo. Just Landed: You can find useful information here at Just Landed on housing and rentals, including lease agreements and how to maintain an Egyptian apartment. There you have it. The best places for finding an apartment in Egypt. If you are interested in working in this country, be sure to check out my article on how to find a job in Egypt as a foreigner. Enjoy your stay!